It’s almost time to go to bed for me but this in this Wednesday’s Pinspiration I want to give Vogue Italia a very big congratulations on their 50th anniversary! Still existing in the modern world of internet and social media is a very big achievement if you ask me! Not only has the Italian Vogue amazing covers (I selected some from Pinterest & Google) they are also one of the leading magazines within fashion nowadays next to the US, UK & Parissian VOGUE. 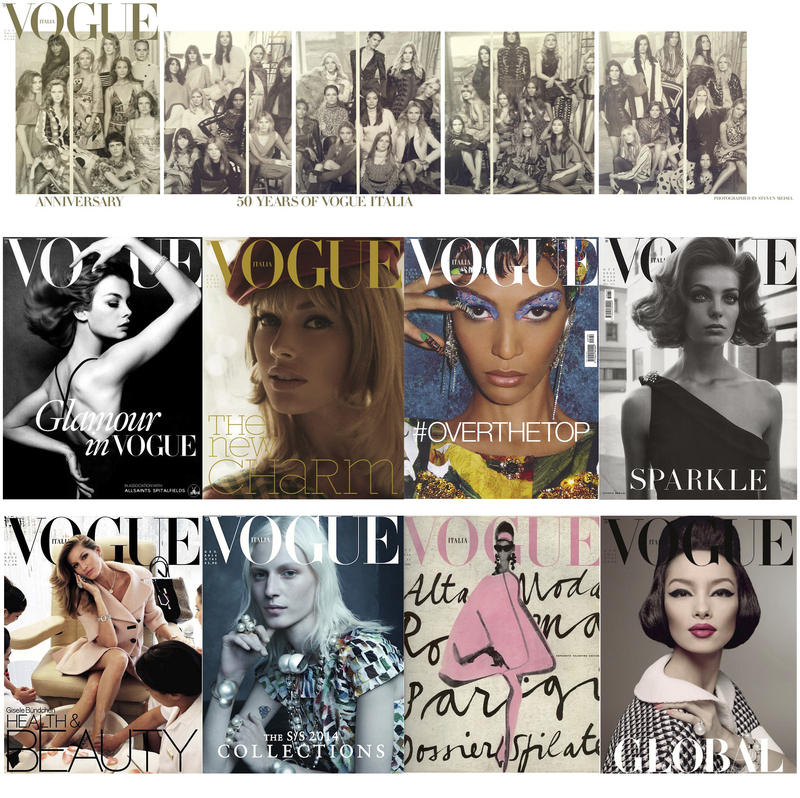 Buon compleanno Vogue Italia, tanti auguri! So in the end I paired up my soft and sweet skirt with my favorite sneakers and a simple VOGUE tee. For the small details like my jewelry I decided to go for gold this time since this is a color that pops more with a soft look like this. These pretty 3D jewelry items give this sporty look a little bit of a sweet touch, which I really love. In this look I am wearing another one of my favorite VOGUE tee’s haha. For this outfit I decided to style it in a casual look with a black/white base and colorful details in the blazer and sneakers. I think this combination of items shows that I am laid-back, fun and down to earth in my beings, what do you think? I am wearing my Finders Keepers blazer, VOGUE the art of fashion tee, Pepe Jeans customized Andy Warhol ripper jeans (thanks to Pepe Jeans and Unlimited PR! 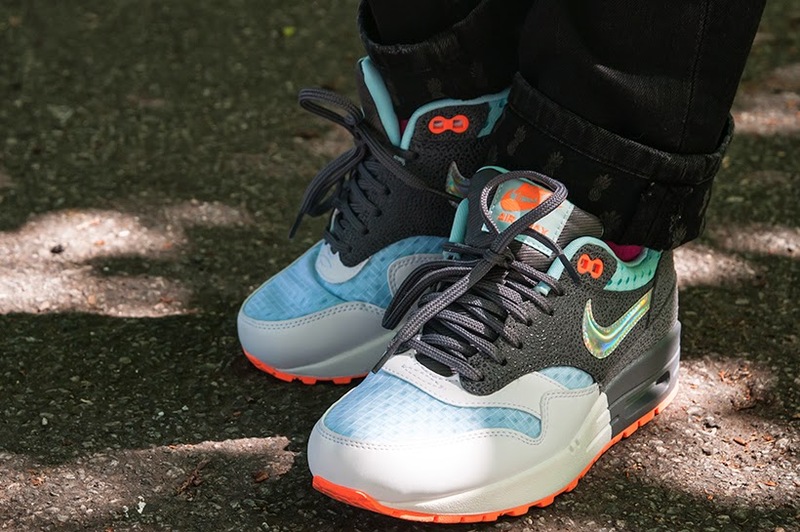 ), my new Nike Air Max 1 (which match perfectly with the blazer, right?!) and my Noosa Amsterdam bracelet and IKKI watch.